The Volkswagen Routan is the result of a collaborative effort between Volkswagen and Chrysler. 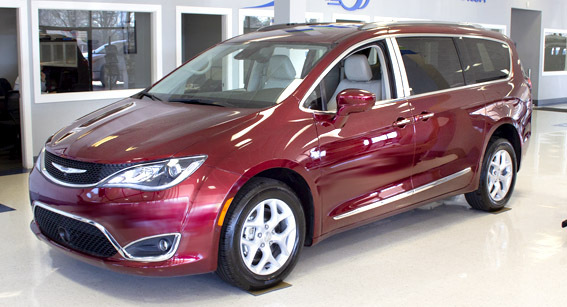 Chrysler's incomparable experience crafting top-quality, innovative minivans fused with the trademark styling of Volkswagen to create a minivan with quality as exceptional as it is beautiful. Built with an upgraded German suspension and frame that earned the reputation of being one of the safest in the industry, the familiar headlights, grill, and sleek, fashionable dashboard layout of the Volkswagen were added to make the award-winning Routan. 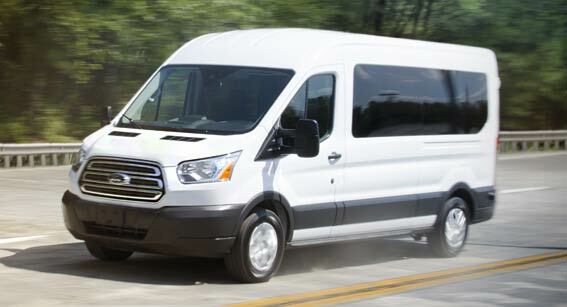 The Routan comes standard with safety and luxury options other companies sell as optional upgrades. A 3.8 liter V6 engine and 6-speed automatic transmission give you the power and stability you need to drive in any weather conditions safely. 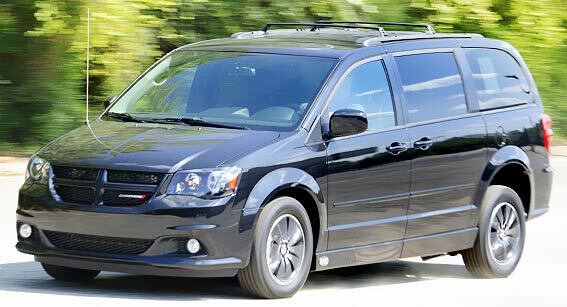 Sixteen-inch steel-alloy wheels, full power accessories, air conditioning, cruise control, keyless entry, heated side mirrors, and a six-speaker CD/MP3 audio system with auxiliary input immerse you in luxury every time you get in the Routan. Optional upgrades include a 4.0 liter V6 engine, 17-inch alloy wheels, power sliding side doors, tri-zone manual climate control, power driver seat with driver memory, rear sunshades, power adjustable pedals, power lift gate, back-up camera, satellite radio, navigation system, fog lamps, auto-dimming exterior mirrors, sunroof, remote engine start, rear parking assist, stereo upgrades, and Bluetooth connectivity. The Routan's customization options don't end with the interior. The exterior is available in four trim levels. Unlike other minivans, many of the standard features on the Routan's higher trim levels can be added to lower trim levels. 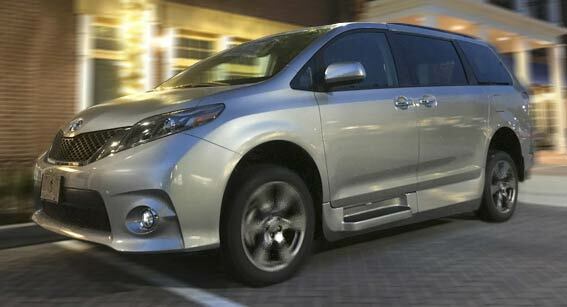 This sporty alternative to the "common" minivan doesn't skimp on style or safety. 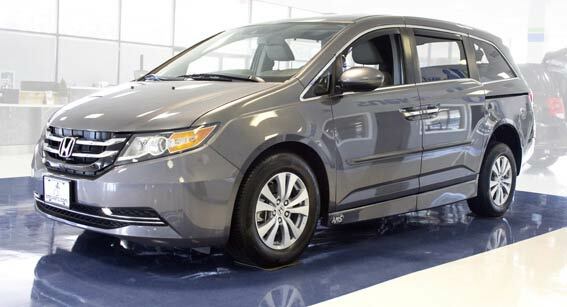 The sophisticated Routan minivan features stability control, full-length side-curtain airbags, anti-lock brakes, and a perfect score in front- and side-impact government crash tests, fulfilling every buyer's want and need. If you're shopping to buy a wheelchair accessible Volkswagen Routan, know that the design of the AMS Vans conversion is like no other. With minimal changes to the van's structure, the AMS Vans conversion begins with lowering the minivan floor 10" while leaving the driver's side rocker panel intact. The lowered floor allows the wheelchair user to roll smoothly up the ramp and into the minivan. This process of converting a Volkswagen Routan into a lowered-floor ramp van is standard in both side and rear conversions. 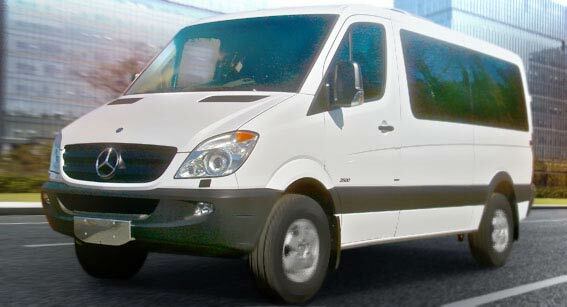 We stand behind our wheelchair van conversions, offering a great warranty on AMS Vans-brand handicap van conversions. Buy a Volkswagen Routan already converted from our inventory of used handicap vans with new or used conversion, see new wheelchair vans in our current inventory, or ask us about modifying a new Volkswagen Routan minivan.